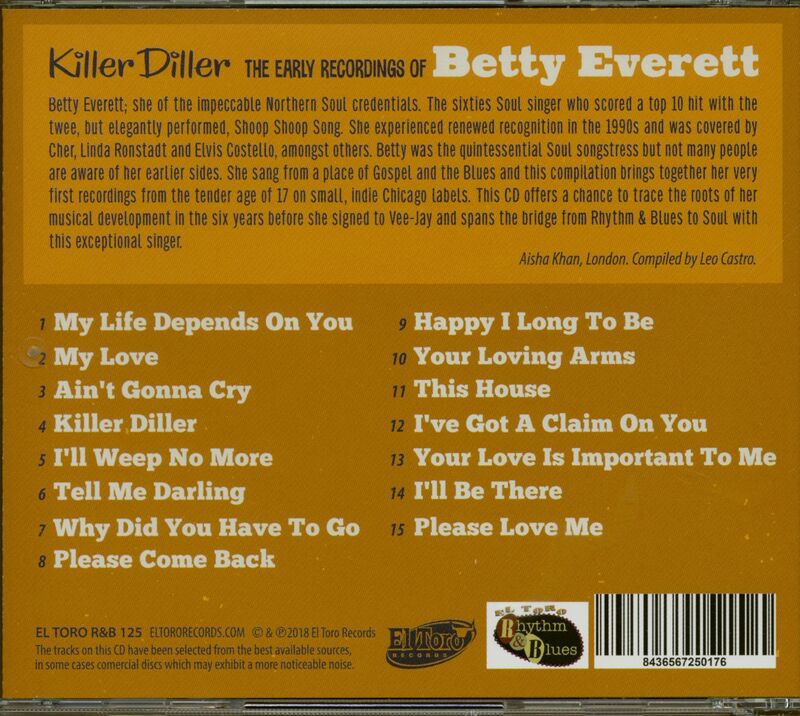 She sang from a place of Gospel and the Blues and this compilation brings together her very first recordings from the tender age of 17 on small, indie Chicago labels. 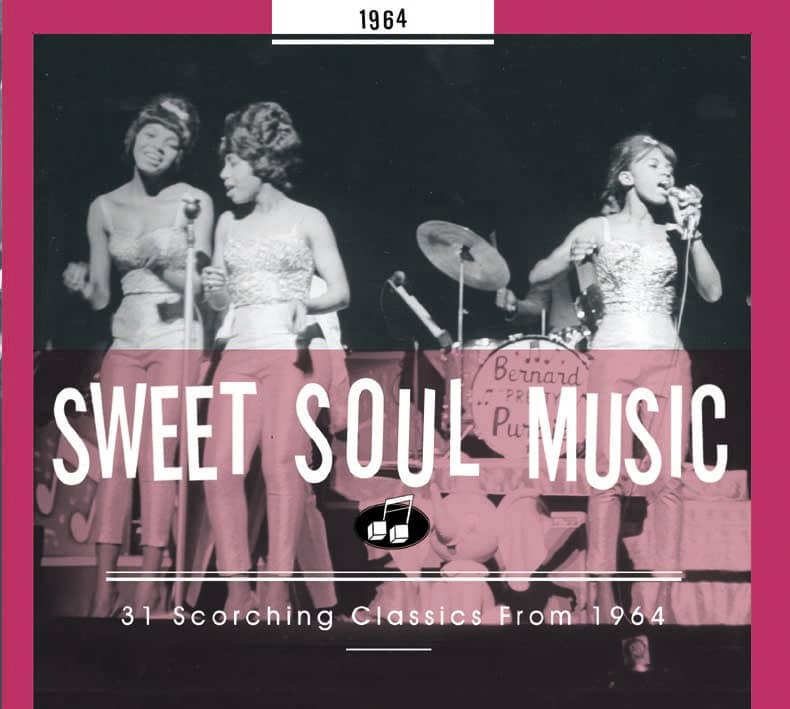 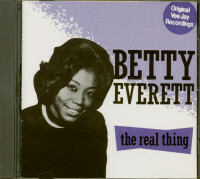 This CD offers a chance to trace the roots of her musical development in the six years before she signed to Vee-Jay and spans the bridge from Rhythm & Blues to Soul with this exceptional singer. 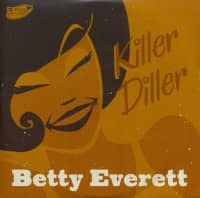 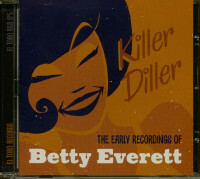 Customer evaluation for "Killer Diller - The Early Recordings Of Betty Everett (CD)"